Regarding the social standing among women of the East, the Kazakh women differ from those of other eastern people. They obtain the special status in the public hierarchy because the Kazakh nation confer on them a special status as preserver of family &amp; home values. They are worthy colleagues of men. In fact they have a special intellectuality, therefore many of them have become famous, as brave warriors. The Kazakh women always used to bring a big contribution to culture and spirituality of the people, offering an equal responsibility and contributions to a society. The Kazakh women in general are extremely feminine and have that unique combination of beauty, homeliness & modesty. Each of them deserves an enormous squall of applause. One could say that even the word 'kazashka' - 'kazakh woman' should be written with an exclamation mark. The present Kazakh women are quite comparable with women from Paris, with regard to charm. 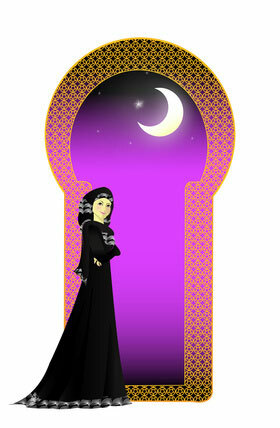 But not only does the charm of kazakh women and their external appeal win men's hearts - their Islamic morals does too! Originally it is in the very nature of the women that greater responsibility for family and children rests on them, rather than on the men,. But because of the social transformation of last the last several years and the changes caused by them during lives of the Kazakh society, the Kazakh women have to show these qualities all in a greater measure. Long before a marraige, young kazashki start to reflect on what a family should be like. The amount of marriages young kazashki (women from Kazakhstan) with persons of non-Kazakh origin has therefore increased. The Kazakh women intuitively aspire to the creation of a strongly bonded marriage, preferring men who are responsible, strong, and capable to care for a family. But also kazashki who are single or divorced, are hardworking and responsible, modest and smart. Certainly, they do possess not only charm and beauty but also a deep inner world. Do you wish a strong and happy marriage with a loyal, religious, obedient and faithful partner? Then, certainly it is the marriage with a Kazakh lady! 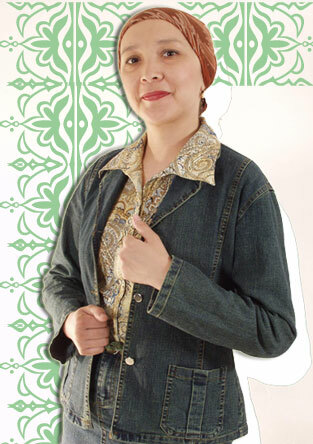 Author of article "Women from Kazakhstan ": Alisa. Women from Kazakhstan. Who is she - Kazakh woman?